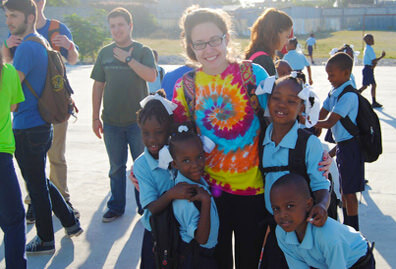 Non-need based scholarships are awarded to applicants who have demonstrated extraordinary accomplishments. Eligibility for these scholarships is based on a variety of accomplishments such as exceptional SAT or ACT scores, grade point average, volunteer and community involvement, extra-curricular accomplishments and class rank. 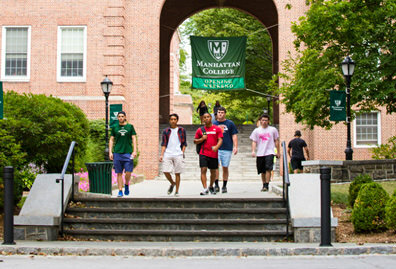 All students who are accepted into Manhattan College are automatically considered for these scholarships. No additional application is required. 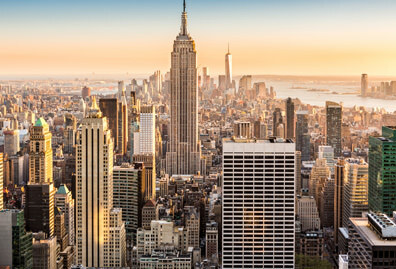 If you receive one of these scholarships, you will be eligible to receive the scholarship for four years of undergraduate study (eight semesters), as long as you are enrolled in a minimum of 12 credits at Manhattan College and maintain a 3.0 grade point average or higher (unless otherwise stated). 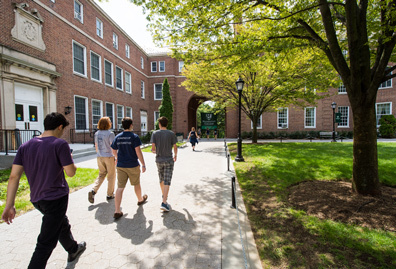 Awards are subject to change if your residency status changes while attending Manhattan College. Scholarships can only apply towards tuition. It does not apply towards room & board. 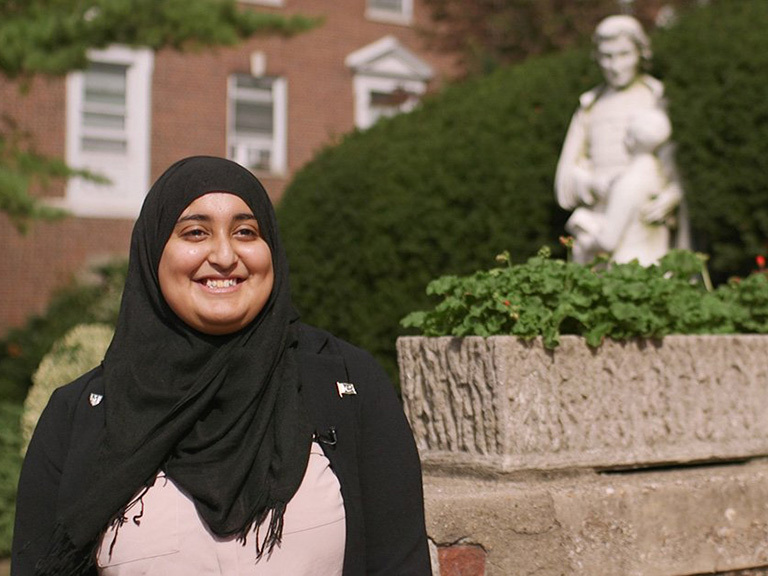 Presidential Scholarships are awarded to highly qualified students in the top 15% of the Manhattan College applicant pool. As a Presidential Scholar, you are invited to join the Honors Enrichment Program. 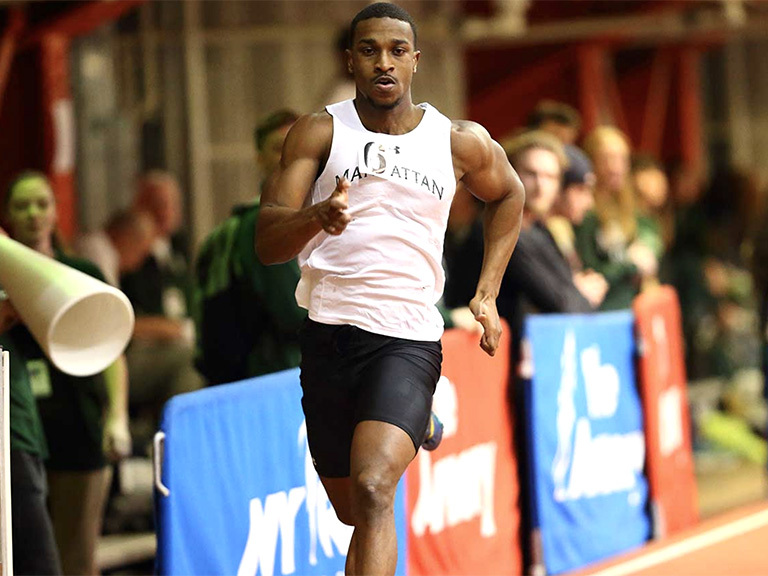 Dean's Awards are granted to those in the top 25% of the Manhattan College applicant pool who have demonstrated outstanding extracurricular accomplishments throughout high school. Chancellor’s Awards will be awarded at the discretion of the Scholarship Committee. These are awarded to students with high academic performance, leadership ability and extracurricular involvement. This award is based on academic achievement and demonstrable financial need for students who intend to enroll in the School of Business only. The award is granted at the discretion of the Admissions and Financial Aid Committee upon admission to the College. This award cannot be renewed/granted if a student chooses a major outside of the School of Business after initial acceptance. 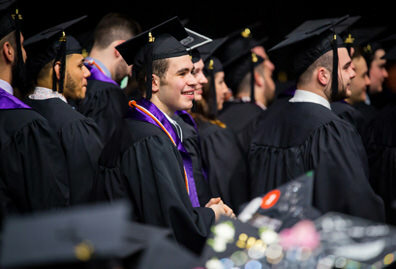 This award is based on academic achievement and demonstrable financial need for students who intend to enroll in the School of Engineering only. The award is granted at the discretion of the Admissions and Financial Aid Committee upon admission to the College. This award cannot be renewed/granted if a student chooses a major outside of the School of Engineering after initial acceptance. This scholarship is based on academic achievement and demonstrable financial need for students who intend to enroll in the School of Education and Health only. The award is granted at the discretion of the Admissions and Financial Aid Committee upon admission to the College. This award cannot be renewed/granted if a student chooses a major outside of the School of Education and Health after initial acceptance. This award is based on academic achievement and demonstrable financial need for students who intend to enroll in the School of Science only. The award is granted at the discretion of the Admissions and Financial Aid Committee upon admission to the College. This award cannot be renewed/granted if a student chooses a major outside of the School of Science after initial acceptance.